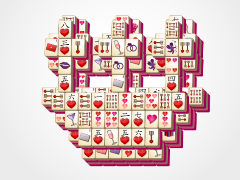 Pucker up and seal it with a Mahjong Kiss! 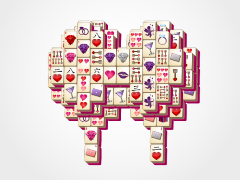 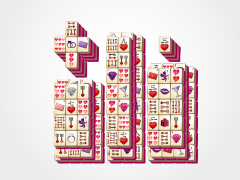 A beautiful set of mahjong lips meet you with this fun Valentine's day themed mahjong board. 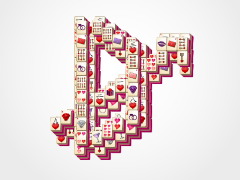 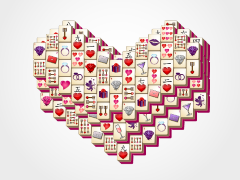 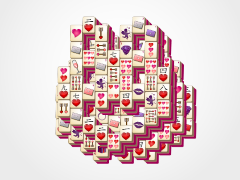 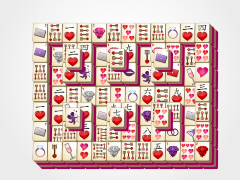 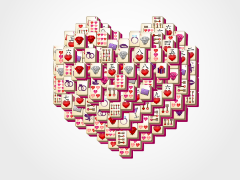 With Valentine's Day themed tiles, song, board, and background, you will be kissing your computer's screen while playing this new mahjong game from Valentine's Day Mahjong.com! 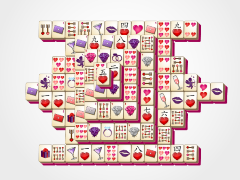 Match open tiles to eliminate them from the mahjong tile board. 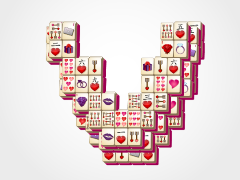 Match all the tiles and you win! 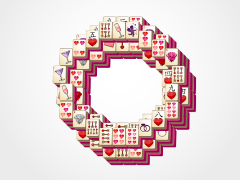 Flower and seasonal tiles are special tiles that can be matched to all other tiles in their set. 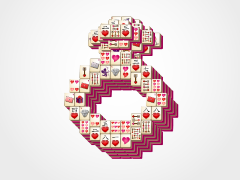 These mahjong tiles have numbers in their upper corners. 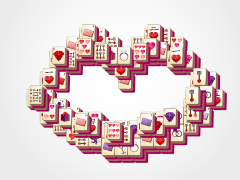 So, give us your best kiss and send all your love to Kiss Mahjong all year long!